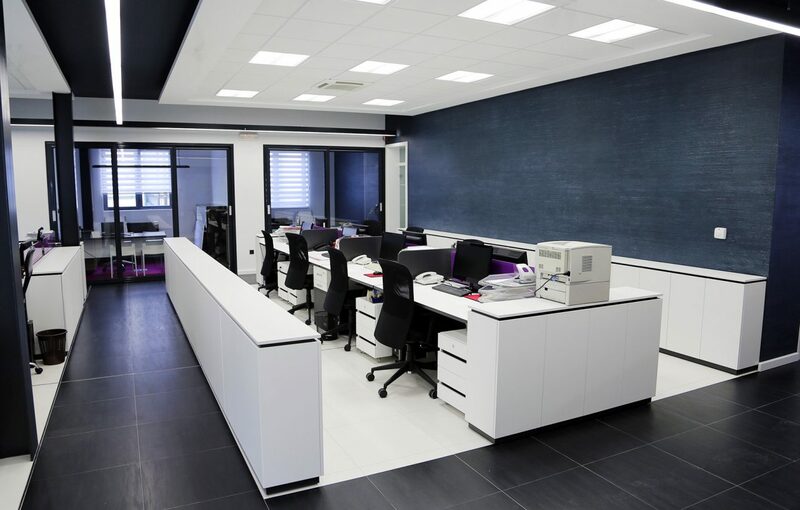 Imperium are specialists in fitting out commercial spaces. From home offices to retail stores we can help design your workspace to be a functional area that doesn’t compromise on style and design. 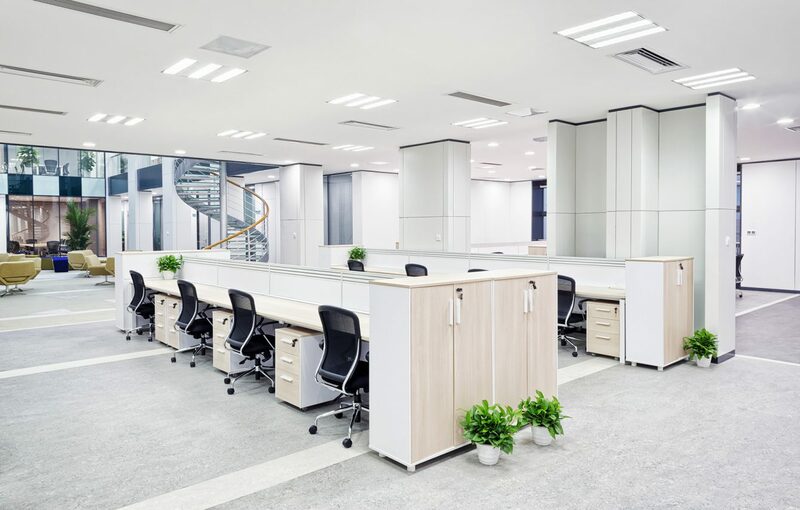 We design your office fitout around your specific business requirements, keeping in mind comfort and character of your office. Our custom cabinetry is designed to integrate with office equipment such as computers, printers and power connections; and can also hide away files and paperwork. 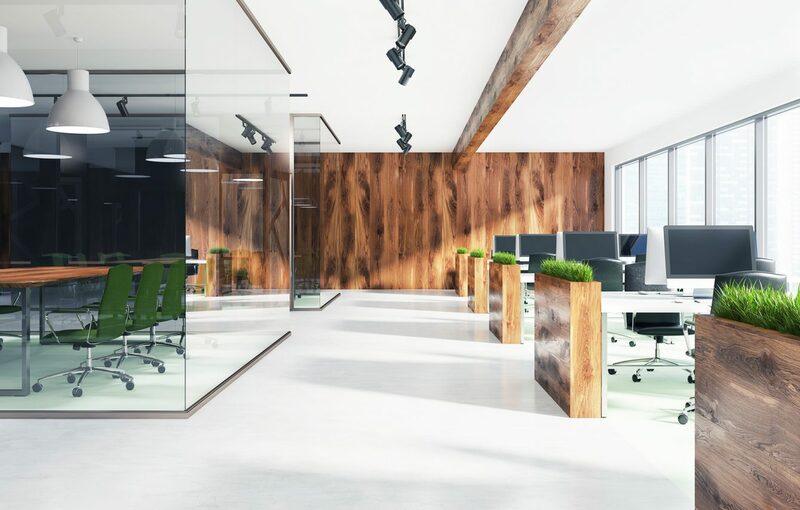 Imperium employs qualified shop fitters sourced with specific credentials to ensure great delivery, finish, functionality of your office or retail space. Our qualified tradesman will tackle any issue on site with first hand knowledge and experience to ensure any problem is quickly rectified so the project can move swiftly. 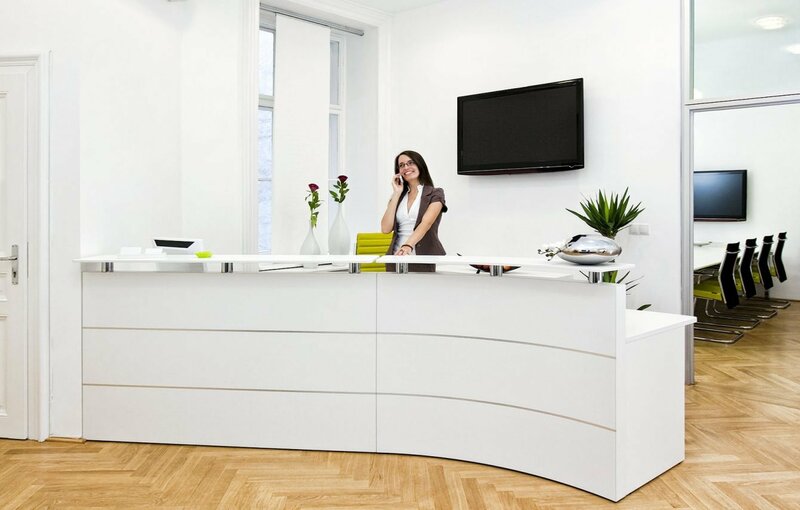 Our team also includes dedicated project managers to help manage your fit out. Each member of our team is specifically chosen to be versatile and understanding of each client’s needs to ensure they feel comfortable and are informed throughout all stages of their project. No project is too big or small for us. You can trust the Imperium team to deliver any sized project on time and on budget. 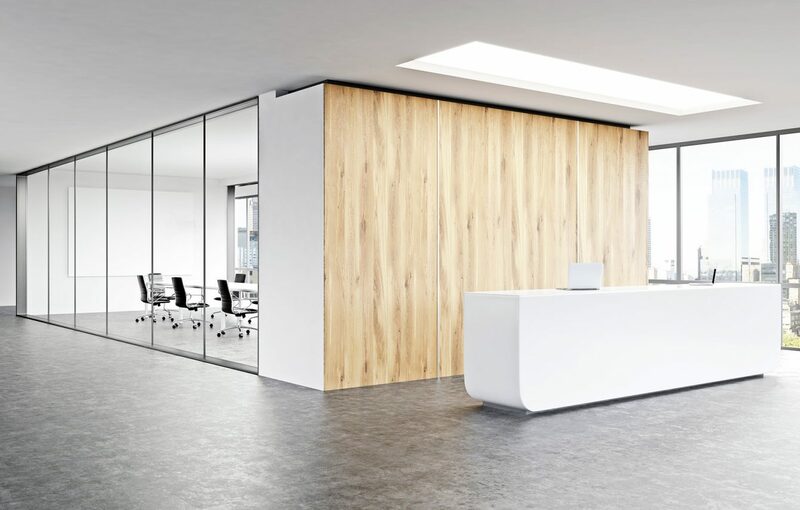 When you choose Imperium for your office fitout, you have the option of consulting with one of our specialist interior designers to help design an inspiring and functional office or retail space. Through this consultation process we will develop a concept plan that will cover space planning, visual style and furnishings to complement your fitout. Your designated interior designers will work closely with the project manager, the manufacturing team, builders and installers to produce a seamless and stress free result for your next project.